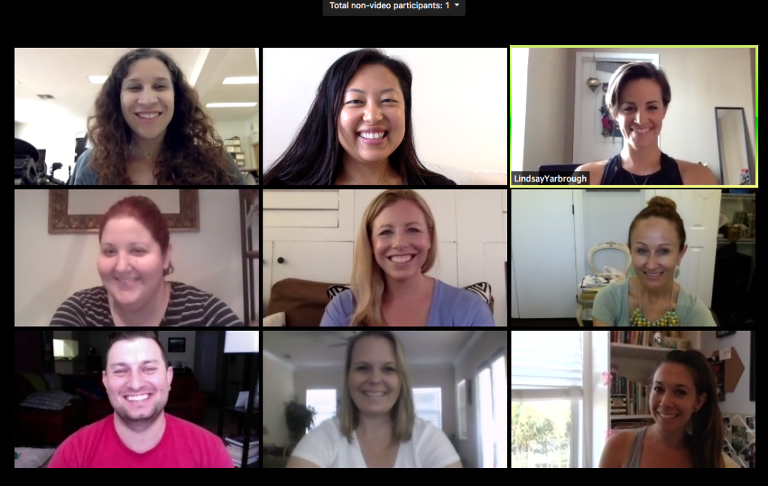 “Marry Me Mornings” gives you the opportunity to network from the convenience of your home or the office via video chat. Join us the second Wednesday of each month from 10-11 a.m.
We are very excited to unveil our new marketing program. 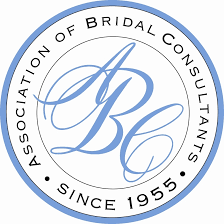 We’ve been providing the best marketing options in the local bridal industry for 20 years…..We will be revealing the latest and greatest program during this luncheon! Do you know the best cure to recovery from a busy wedding season? A little sea breeze, good company, and a refreshing drink. Tour the brand new Fenway Hotel, meet the wedding event team, and take in water views from their rooftop bar, Hi-Fi, during the Marry Me Tampa Bay Before 5 networking event on Wednesday, May 15, from 2-4 p.m.
Tickets are complimentary, but space is limited. This event is expected to sell-out. Wednesday, May 15, 2019, 12-4 p.m. If registering a second attendee.